If helping to create the magic of live theatre from behind the scenes excites you, then this camp is for you. 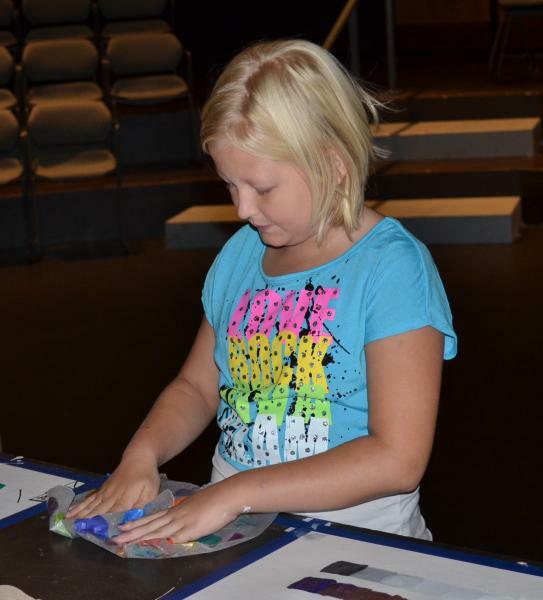 The best part is that the entire camp is taught by the Civic Staff professionals who create the theatre magic you see onstage in all of our productions. Here is your chance to work with the Pros! Props: Work with a variety of materials to make the best kind of prop: FOOD! Campers will make a box of candies that can be taken home at the end of the camp. 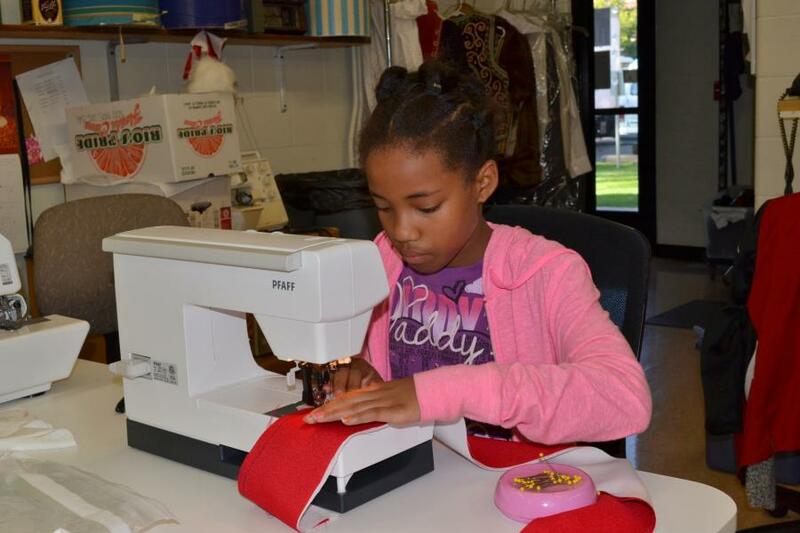 Sewing: Learn how to sew in our own professional costume shop! 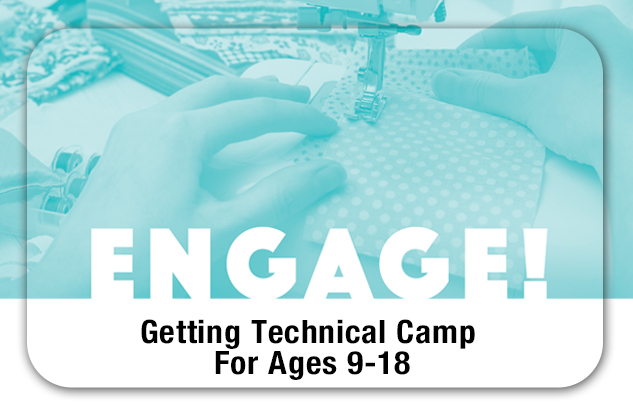 Campers will be able to work on the sewing machines to create a small project like pajama pants or a pillow that can be taken home at the end of the camp. Sound: Work with equipment used to produce live theatrical sound! You will learn the basic components of a sound system and how to set it up. Set Design: Work in our professional scene shop and construct one of the most common elements of set design; a flat. 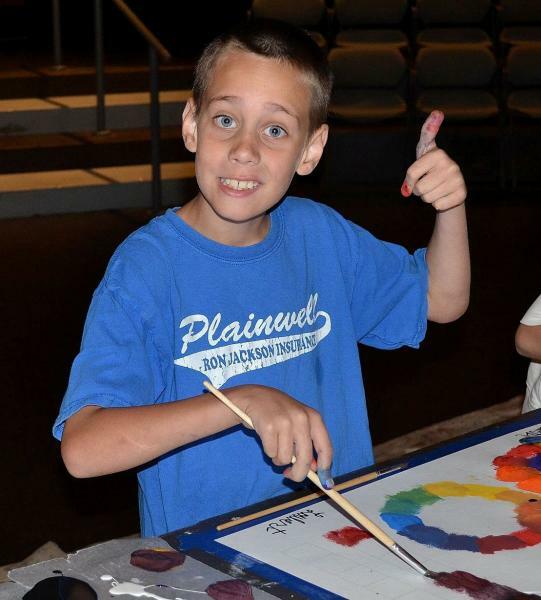 Work with tools and learn paint techniques as you make the set come to life! Lighting: Dive inside the world of theatrical lighting by building a basic circuit. Explore lighting color theory and learn to read, hang, and focus a light plot.